With a few round of new location tests to start this weekend for Ultra Street Fighter IV, Capcom stayed true to their word and released the beta changes for the game. For the rest of the hefty patch list, check out the full changes over at Eventhubs. It should be noted that these changes are not final, as Capcom is open to tweak the characters as many times as they can based from the feedback they receive from location tests, in order to provide a fully balanced game once it releases this summer. 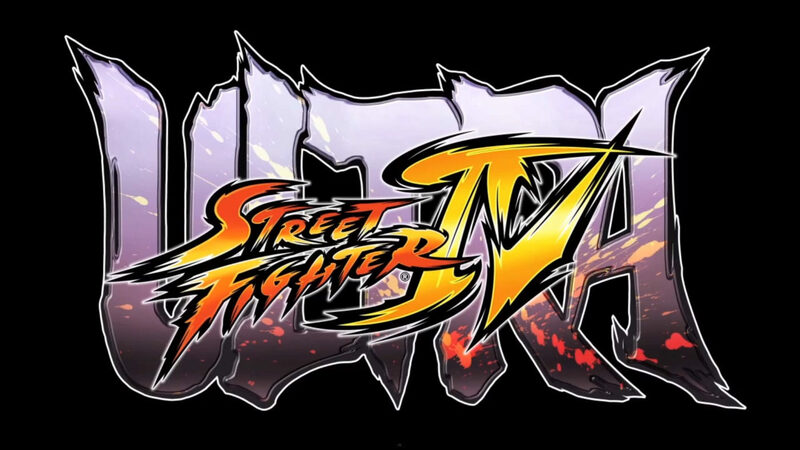 Ultra Street Fighter IV will be available first as an expansion DLC for Super Street Fighter IV: Arcade Edition owners for $14.99 USD on June. Those who’d rather get their hands on a physical copy of the game will have to wait until August.